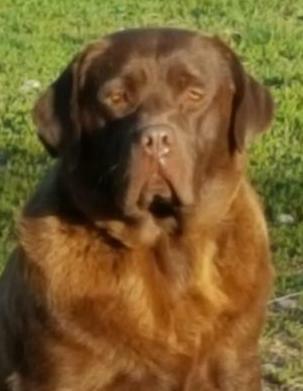 We are breeders of quality sound and healthy chocolate, charcoal, silver, fox red, yellow and black English Labrador Retrievers. Our Primary goal in breeding is to produce a dog with a calm, friendly, happy, outgoing temperament free of genetic problems. Our top priorities are improving intelligence and soundness while minimizing genetic problems. 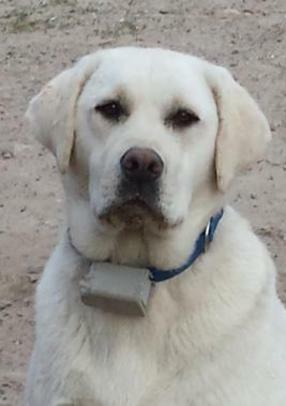 Hoof-n-Paw Kennel is proud to offer the Finest English Labrador Retrievers in Massachusetts. We have been working very hard to improve temperament, build and of course the color. 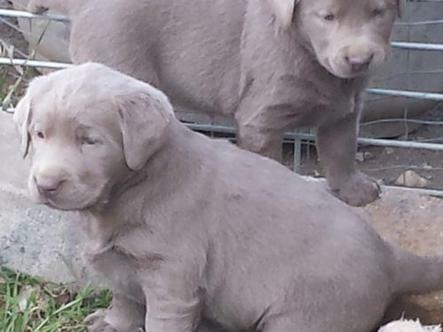 All of our Labradors are AKC registered. We make sure all dogs pass a CERF (eye exam) and pass OFA (hip exam) before entering our breeding program. 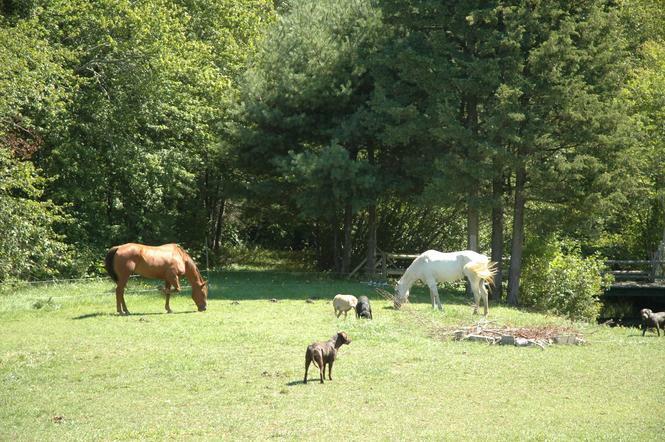 Our Labradors are family raised and puppies are handled daily since birth and are socialized at a very young age.We live in a big farm house located in Acushnet, Massachusetts. We have dedicated our lives to create an amazing home for the dogs. 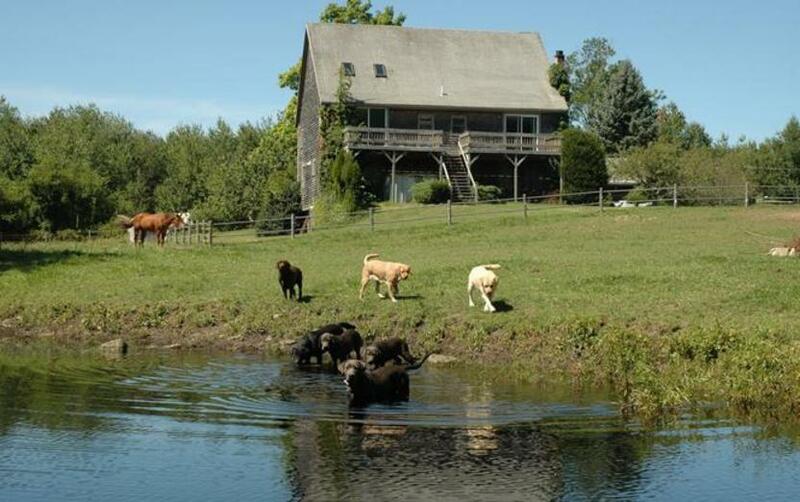 All of our Labradors get along and are kept on a five acre inclosure with a pond. Our puppies have their own playground with lots of toys to stimulate their mind and muscle coordination. We strive for extreme block heads , short noses and amazing color. 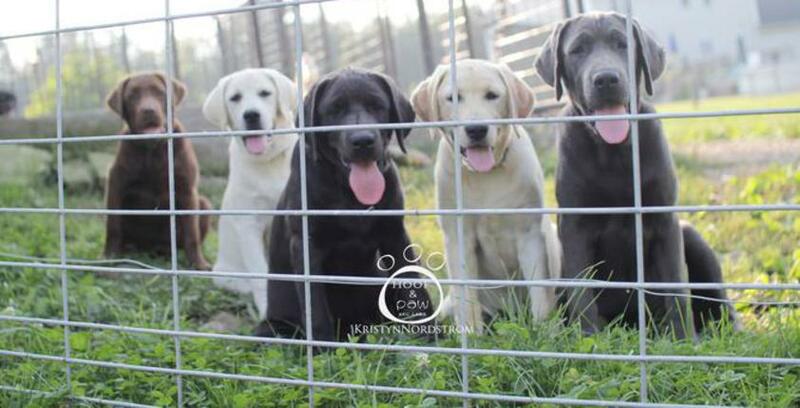 We have Blacks, Chocolates, Yellows, Reds, Silvers, and of course Charcoal Labradors. All colors are beautiful but it is the silver and charcoal that really stand out. All of our Labrador Retriever puppies come with their first set of shots, complete physical by a licensed veterinarian and have been dewormed. 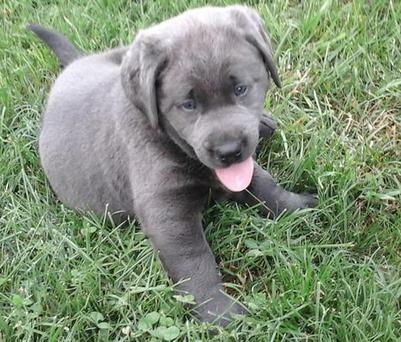 All of our puppies come with an AKC LIMITED registration. This limits your puppy to be free of breeding and to be placed in only in a Pet Quality Home. We Recommend Spay/ Neutering your pup.